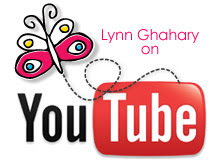 Lynn Ghahary :: Pieces of Me ...: Two Peas In A Bucket - WINNER and a new Finally Friday Video! Two Peas In A Bucket - WINNER and a new Finally Friday Video! Next, I'm excited to share another Finally Friday video with you that I created for Two Peas In A Bucket. 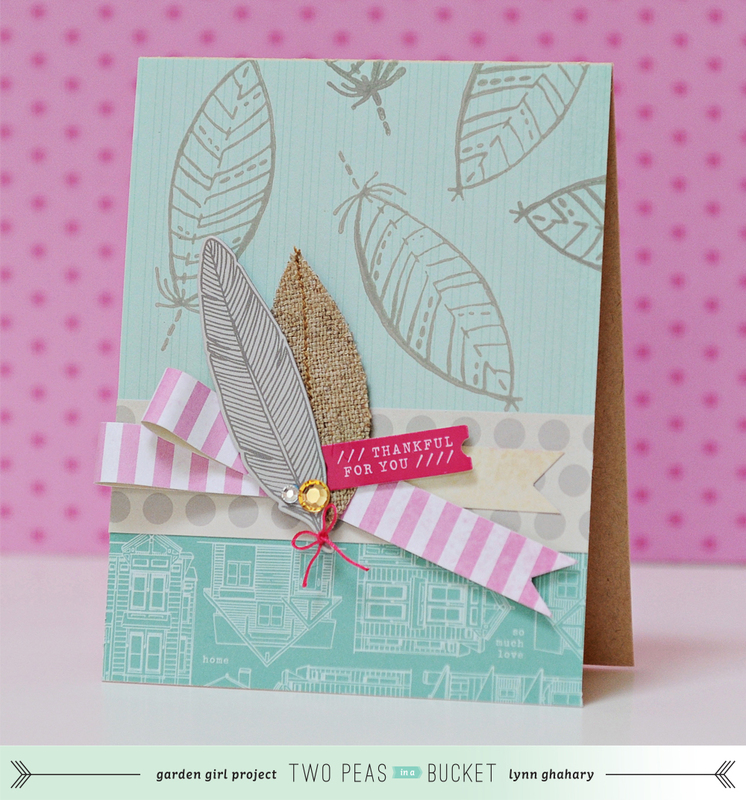 For this card I created a thank you card using the new 5th & Frolic collection by Dear Lizzy. I also used a feather stamp from the Soho Garden collection to create my own pattern on my card base. I created a fun little folded ribbon embellishment on the front of my card inspired by one of the larger embellishments in this collection. It's a very pretty card!! Some of those houses on the paper remind me of the Painted Ladies in San Francisco. Love the feathers too. They are very popular this fall. 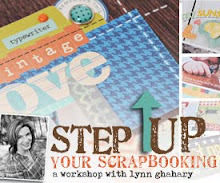 Beautiful card and products!! Really enjoyed the video, as always!